These shortcuts are specific to Bend Part Design. These shortcuts are standard shortcuts. In the V6 database, you can search the work instruction references. Work instruction planning references are part of, or associated with, other objects in a PPR context. This table provides the searchable objects and search shortcuts related to Work Instructions Planning. Keyboard shortcuts save you time when using Live Compose. Copy selected items to the clipboard. Keyboard shortcuts save you time when using Live Shape. Keyboard shortcuts save you time when using Natural Sketch. Activate Trace Over in order to refine the closest curve, when using the Pen or the Primitives command. (and hold down) Alt. To snap the 3D manipulator onto the nearest canonical plane. Double-click the manipulator plane. * Can be used in combination with Shift. You can use a list of keyboard shortcuts to run commands more quickly. Important: Clicking an icon lets you run the command associated with that icon only once. However, double-clicking an icon lets you use the associated command as many times as you want without having to click the icon several times. 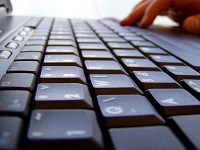 The following is a table of keyboard shortcuts you can use to run commands more quickly. 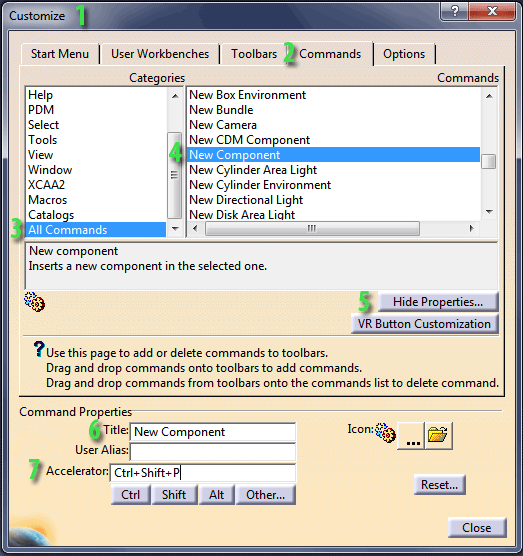 Keyboard shortcuts save you time when using CATIA Live Rendering. Here are some tips for a better use of the keyboard.